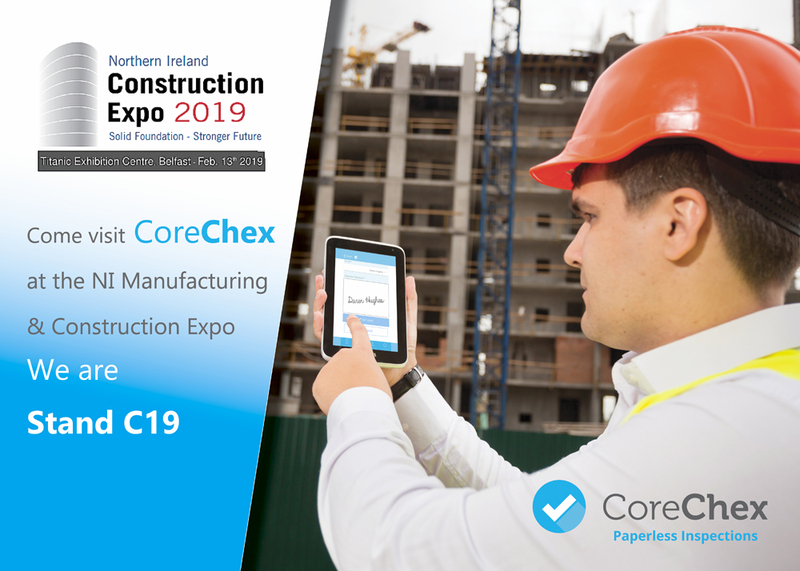 Join us at stand C19a for the Northern Ireland Manufacturing & Construction Expo which is being held at the Titanic Exhibition Centre, Belfast on February 13th 2019. Click here for your FREE DELEGATE PASS which will give you fast track entry to the event. The event is Co-Located with a number of other events. Delegates are free to move between conferences.